5 hot tips to make your brand stand out from the crowd. Are you a regular at trade shows and events? Desperately trying to get your brand out there? It’s a pretty saturated market – creativity is simply everywhere and everyone’s scrambling to get to the front of the line. So it’s time to step it up a notch and generate ideas to make your brand stand out from the crowd in business networking opportunities. We’ve put together five cool ideas to get you noticed and make people stop for a chat. Just remember, no idea is too crazy (okay, maybe cancel those fireworks) – it’s all about finding your uniqueness and bringing the edge, so that you stand out from the crowd. 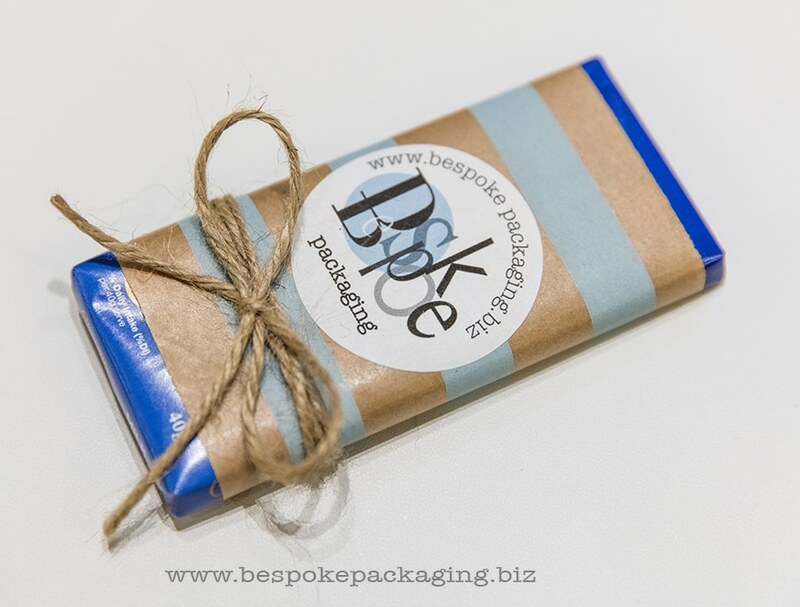 Wrap mini chocolate bars with paper banding wrap, seal it with a custom logo sticker seal and finish off with some twine. You could print a special offer or call to action and wrap it around the inside of the banding paper … so when the chocolate bar is unwrapped and savoured, they will find your little offer and read it while they enjoy your sweet treat. Personalize a chocolate bar with your custom logo seals. Appeals to: those with a sweet tooth! A classic networking trick is, obviously, to hand out your business card. But how can you make people remember yours above all others? Place your business card in an extra-small paper bag, fold over the top and seal it with a thank you sticker or a customer logo sticker seal. 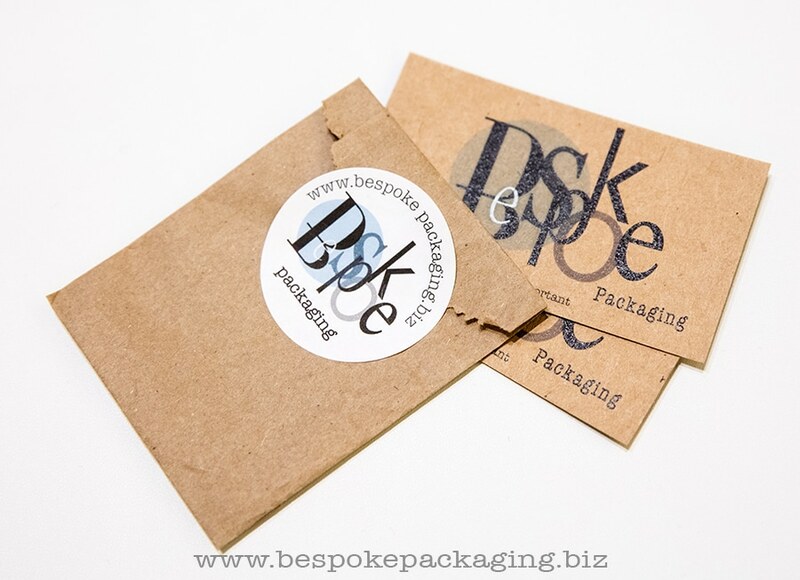 Bag up your business card and stand out from the rest. Appeals to: anyone who loves unwrapping presents! Tie your business card or a special offer to lollipops. It’s kind of like getting a lolly bag at a kids’ party (always the best part of being picked up by your parents at the end of the party!) If you select the round flat variety, you can put your logo sticker seal on it too. Genius. 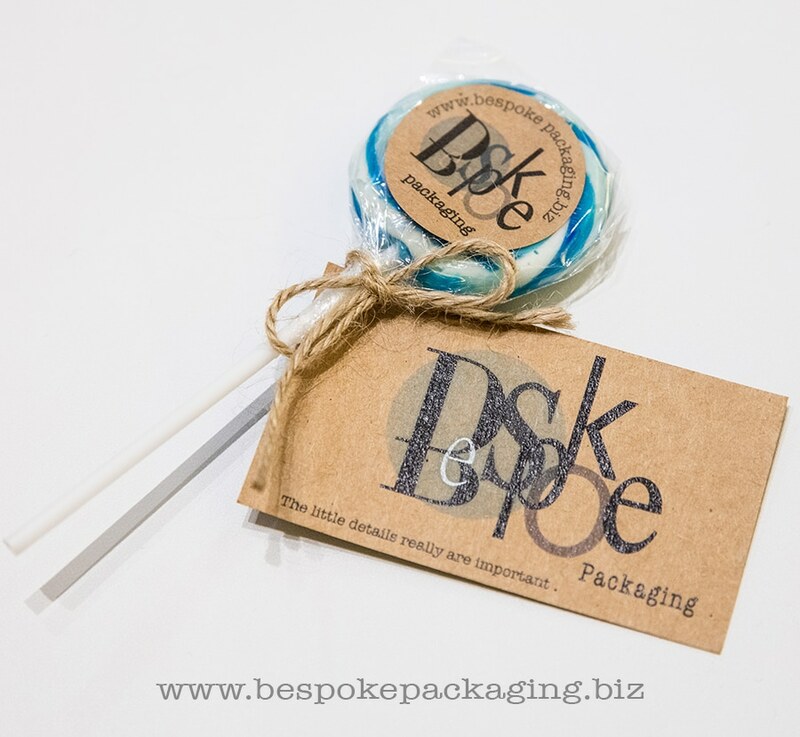 Brand your lolly pop with a custom logo seal. Appeals to: people who want to feel child-like for a moment or need that afternoon sugar hit! Prepare a selection of 6×4 photos that represent your products, then create a special offer the same size and bundle them all together in a postcard envelope. Everyone loves to get a present, so after you have chatted to a prospective customer, give them this awesome wrapped little bundle. It will surely create a lasting impression. 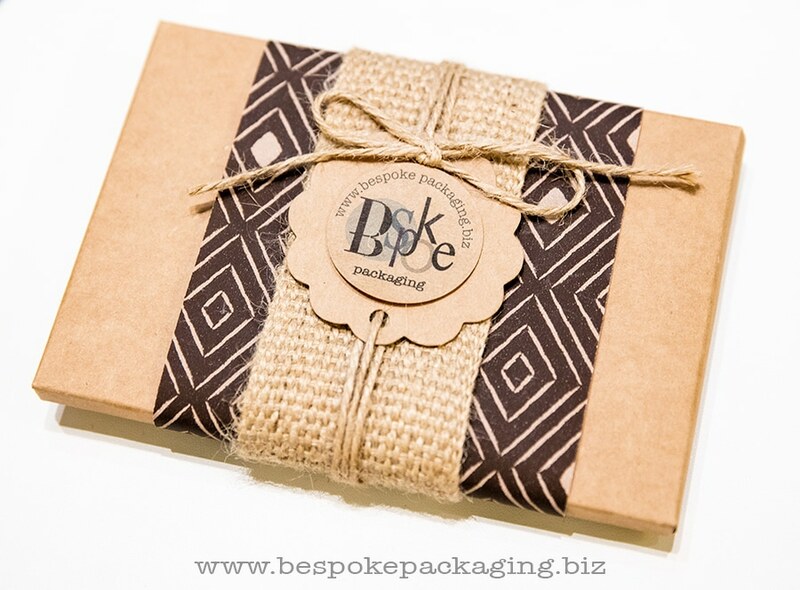 Package up your special offer or product images! Everyone will want one! Appeals to: anyone feeling a little nostalgic for days of old-school letter writing! 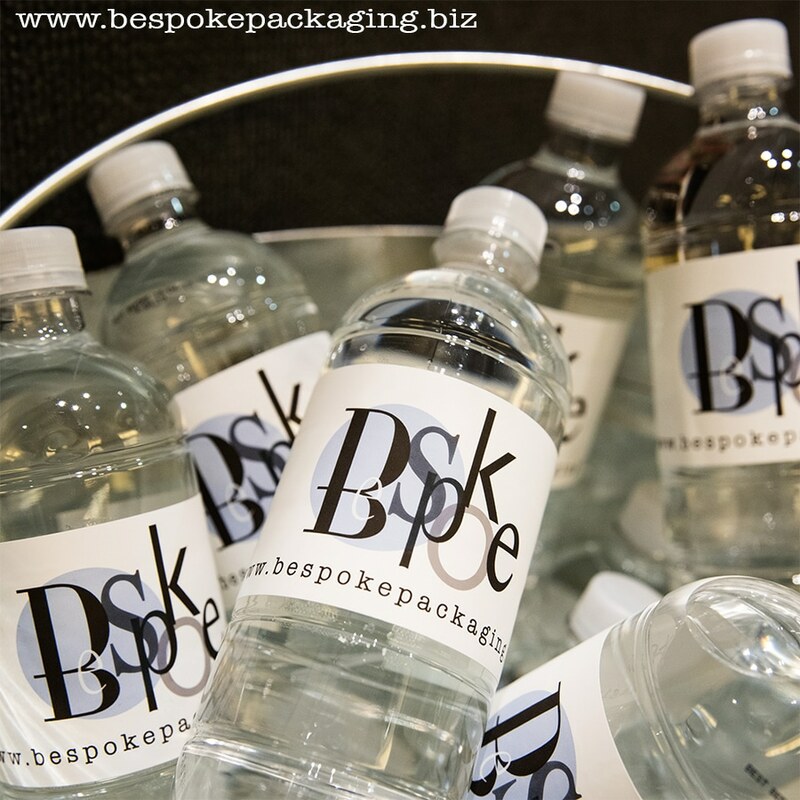 Have some custom labels printed to wrap around bottles of water. After all trade shows are thirsty work, so who wouldn’t appreciate a drink while walking around. Everyone loves free stuff, but make sure there is a special offer or something for them to remember you. I loved this, great ideas!